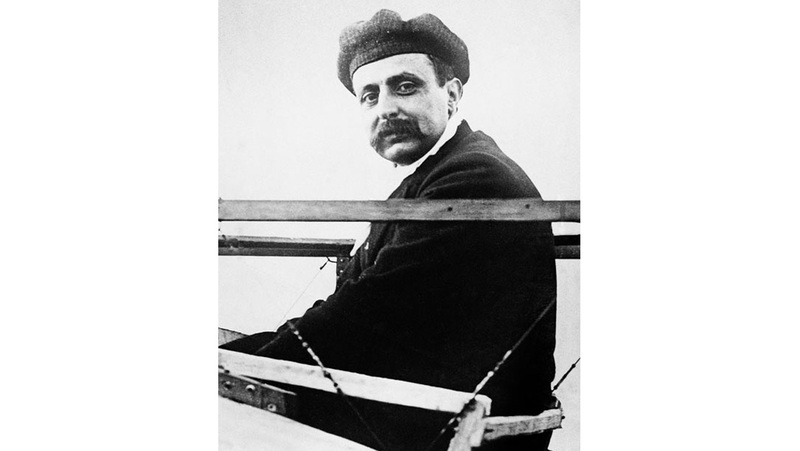 Louis Bleriot was a French aviator, inventor and engineer who, in 1909, made the first flight across the English Channel in a heavier-than-air aircraft. After leaving the army, where he served as a lieutenant of artillery, Bleriot became a very successful manufacturer of motor accessories. He used the money he made to teach himself to fly and to fund his work in aeronautics. 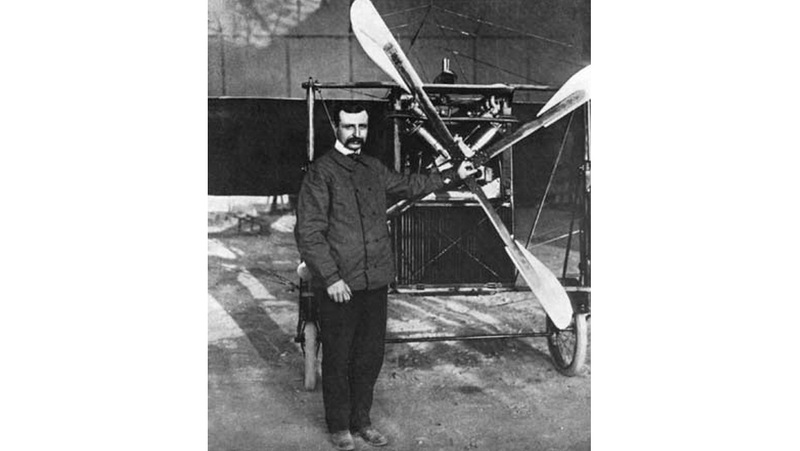 Learning by trial and error he built a succession of gliders and powered aircraft which culminated in the Bleriot XI. This monoplane was the first of his powered aircraft that did not immediately crash and, with his funds drying up, was the one decided to try and fly the channel in to win the prize of £1,000 offered by UK paper the Daily Mail. The peril of that first historic flight across the English Channel should not be forgotten. The omens for the flight looked unfavourable with poor weather hampering Bleriot’s preparations but, when he noticed a slight drop in the wind, Bleriot decided to go for it, catching rival competitors for the prize, also camped in Calais, unawares. He took off at 4.35 am heading northward in the general direction of England in a plane with no instruments – not even a compass. Bleriot was never sure of his position but 37 minutes after taking off he landed near Dover Castle. 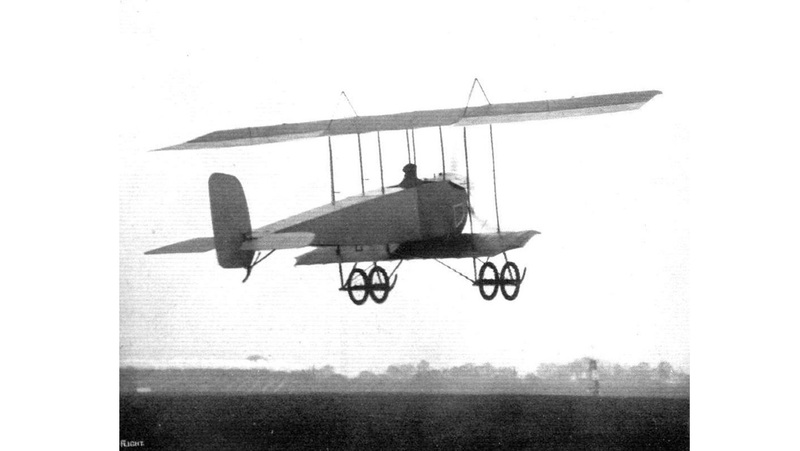 This in itself was a considerable achievement as the Bleriot XI had never previously flown more than 20 minutes without its engine overheating and stopping, if that had happened on July 25th Bleriot would, probably, have been lost at sea. The 31 July 1909 edition of Flight magazine wrote that difficulties of the flight would have brought a less good pilot ‘to sad grief’. However a small group of onlookers in Dover were privileged to see a dramatic landing as Bleriot dodged several buildings as the plane was tossed about by the fierce cliff-side gusts of wind and finally cutting the engine Bleriot came down in a field, smashing both propellor and undercarriage. He returned to France and received a hero’s welcome on the streets of Paris and thereafter Bleriot became both a leading pilot and a major aircraft manufacturer. By the outbreak of the First World War the Bleriot factory turned out over 800 aircraft with the majority based on the Bleriot XI. 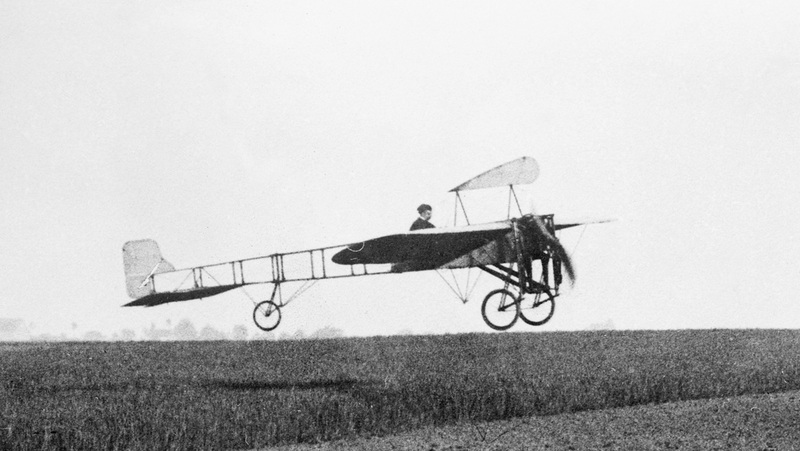 The emerging airforces of France, Britain, Italy, Austria and Russia all used Bleriot aeroplanes. This was the era of the great European air races and the skies were dominated by the Bleriot XI which in 1910 held the world records for speed, altitude, distance and duration. In the war his company produced the S.P.A.D fighter flown by all the Allied Nations with many claiming that the aircraft was the main reason the Allies gained control of the skies over the Western Front in 1918. 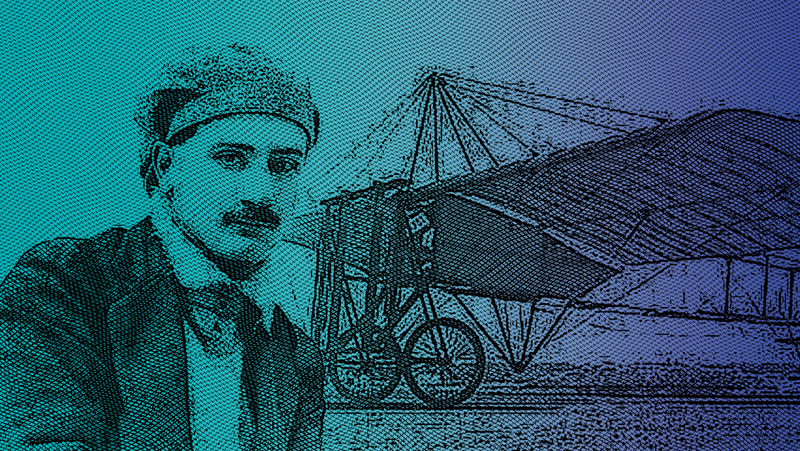 Certainly Bleriot’s skill and ingenuity as an engineer and pilot led to many advances in aviation technology before, during and after World War I. His company continued to work on developing commercial aircraft until its nationalisation and Bleriot’s death in 1936.